‘I’m the lawyer, and you’re the client. My advice to you is to bury this and not tell a soul. Never. Got it?’ Theodore Boone, courtroom hero and the only kid lawyer in town, is facing a tough week at school with his exams. But things take a turn for the worse when a huge scandal is revealed – by none other than his best friend, April. 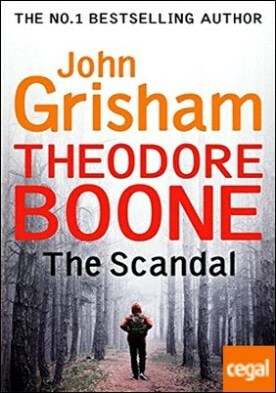 And when April makes a decision that Theodore advises against, the scandal suddenly blows up and is all over the news. Their futures are on the line and April’s running scared. Can Theodore find a way to reverse the damage and save several lives from ruin?